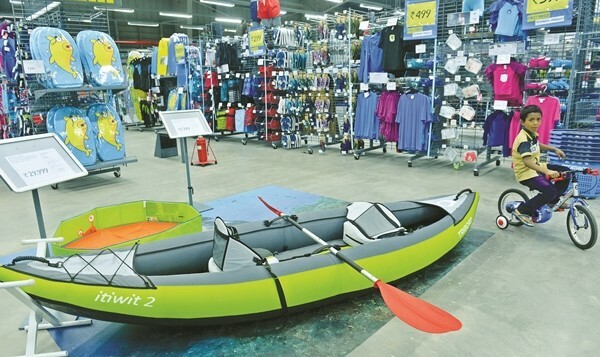 Ita��s a little over 24 hours since Decathlon opened shop on the Chennai-Bengaluru highway, not far from the EVP World Amusement Park, and to our surprise, wea��re not the only ones whoa��ve made 25 km trip to visit the sports store. We recognise store manager Antoine Algrain immediatelya��hea��s the only Frenchman arounda��but we decide not to bother him and start exploring the 22,000 sq ft, warehouse-like space ourselves. This is just one part of the three-acre property that also has a basketball court and plenty of parking space. 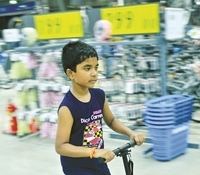 We spot both young and old riding bicycles between the aisles or trying their hand at games like table tennis. We even see a middle-aged lady trying to learn to work a hoop! The branda��s 23rd outlet in India comes eight years after they debuted in Bengaluru and almost two years after their Coimbatore launch (we learn from Algrain that they had been hunting four years to find the right space in the city). 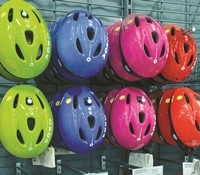 And from cycling to camping and even kayaking, they have equipment and accessories in multiple sizes. Therea��s equestrian gear, golf clubs, archery kits, gym equipment, travel accessories and plenty more. The best part? Everything is priced well below the MRP. Ita��s no surprise that the store cleared around 400 bills on day one itself. The key, Algrain tells us, is that many products (think cycles, cotton apparel, plastic goods) are made in India and Decathlon minimises on overhead costs like air conditioning to offer the best possible prices. And, we did not break into a sweat during our time there. 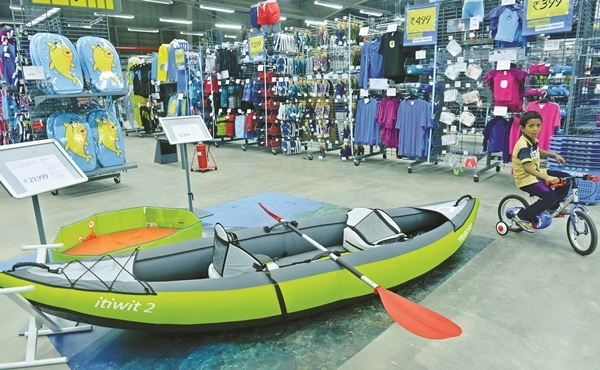 With plans to open 15 more stores this year (Chennaia��s next might be at Padur on OMR), Decathlon believes in partnering with local groups to promote sports. This is why their first competition this weekend has the Chennai Trekking Club organising cycling and racing, alongside Zumba, self defence and sea fishing by other outfits. There will also be roller skating and calisthenics workshops that are open to all. a�?We have a coach from the Tamil Nadu Speed Skating Association coming in to teach and there is a person from Bengaluru coming for the fishing event. We want to connect sports clubs with our customers and will introduce more classes depending on demand,a�? Algrain promises.